The program will include films about city planning, urban renewal, discriminatory lending practices, and other issues that have shaped the Philadelphia of today. 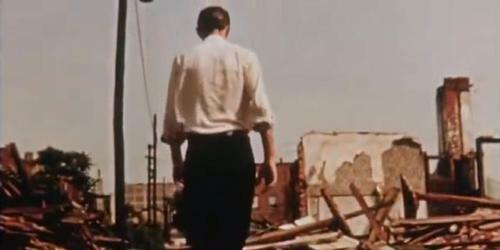 Highlights of the film program include Our Changing City (1955), Not in My Block (1964), Lewis Mumford on the City: The City and the Future (1963), and more. The Secret Cinema is "a floating repertory cinema series presenting unique and rare films in Philadelphia and beyond since 1992." 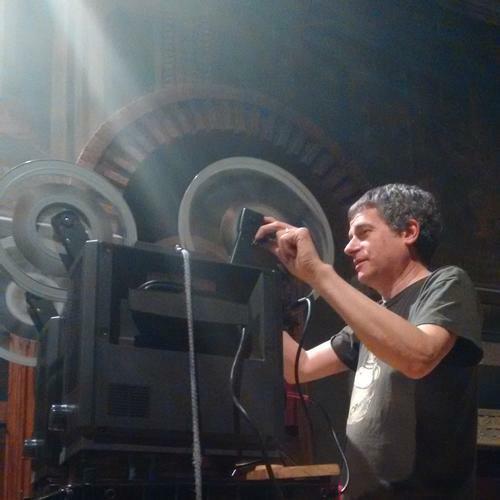 The first screening took place in March of 1992 when Jay Schwartz brought his 16mm projector and a few films from his own collection to Philadelphia's Khyber Pass Pub. 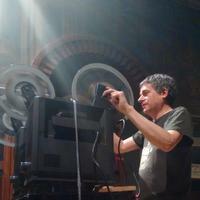 Since that fateful night, Jay Schwartz has hosted hundreds of events featuring full-length films, shorts, and trailers at over 100 theaters, clubs, cafes, museums, universities, and more, including Eastern State Penitentiary, Fleisher Art Memorial, The Print Center, and Moore College of Art. All Secret Cinema presentations are shown in 16mm (or larger) film on a giant screen. 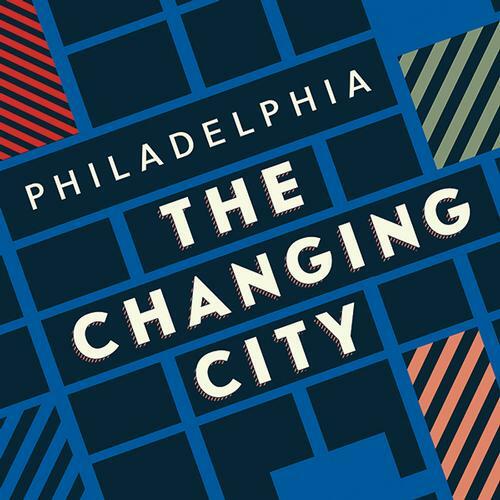 And before the movie, stop by the 3rd floor to see the Philadelphia – The Changing City exhibit in the Rare Book Department which will be open an extra hour this evening until 6:00 p.m.
*This is a rescheduled date due to inclement weather in February. If you registered for that date, you are still registered! Philadelphia: The Changing City. Exhibition on view through April 13, 2019 in the Rare Book Department.